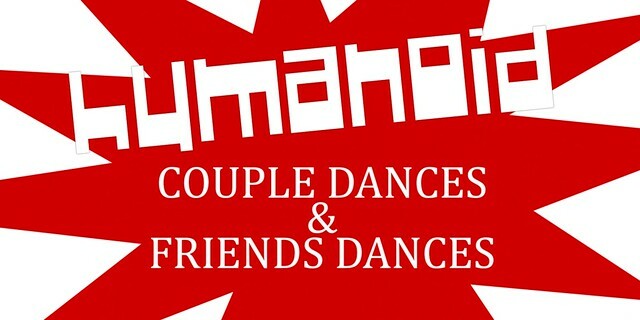 HUMANOID released a new dance machine and friends/couples dance animations. Watch the video and witness the realistic movements – none of those moves where your arms poke inside your partner’s torso :P! The new Friends and Couple dance is based upon Steven, Dennis, Angie, and Frankee who already have single dances released before. 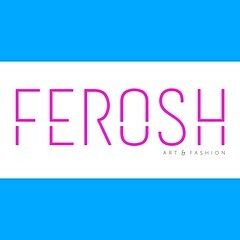 Come, try it out, and join the fun!